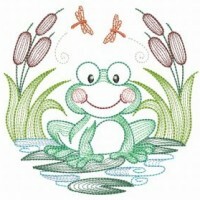 See the most popular embroidery designs and projects in 2018. 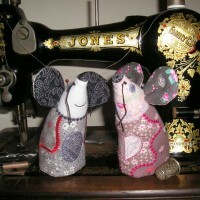 Little darlings dressed in pretty patchwork pinafores. 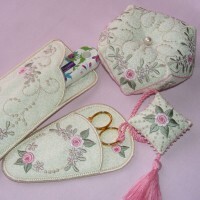 A great collection for any romantic project. 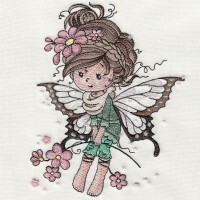 Fairies in my garden to fill a little girl's dreams. 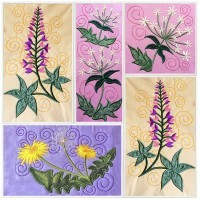 A pretty set of floral designs and mug rugs. 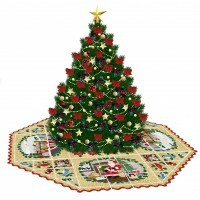 Make a whimsical snowman christmas tree skirt. 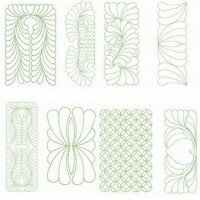 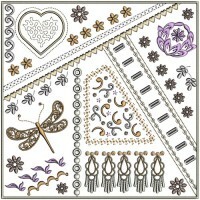 Twenty designs available in a set and as singles. 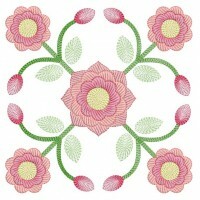 Features the Geraldton Wax native Aussie flower. 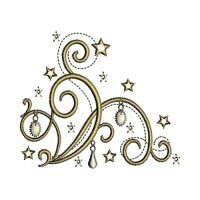 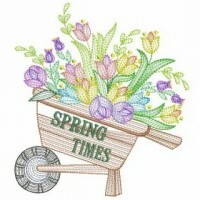 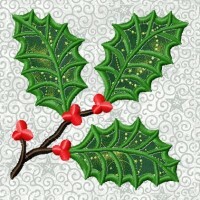 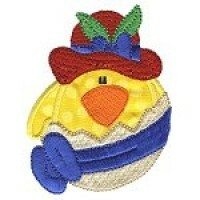 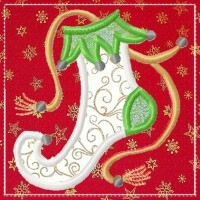 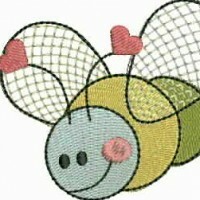 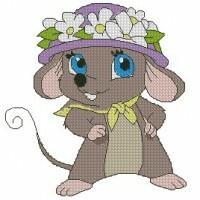 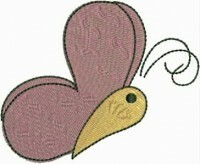 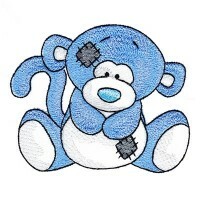 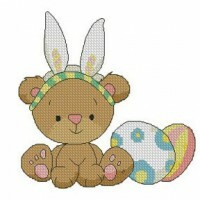 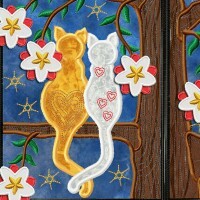 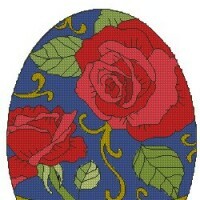 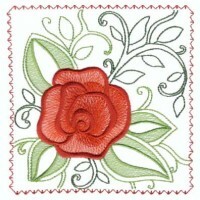 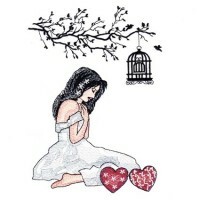 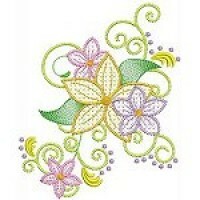 See the last 2 weeks most popular embroidery designs and projects. 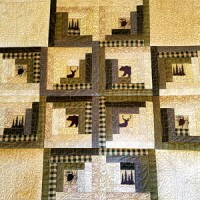 Easy patchwork blocks completed entirely in the hoop. 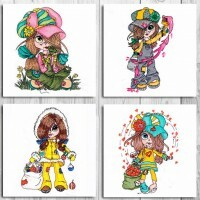 A crafty bunch of characters display their creativity. 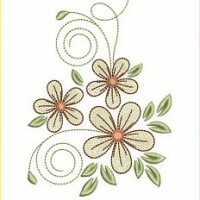 Lovely on clothing, accessories and home decor. 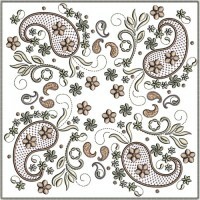 Great for pillows, home decor or any spring project! 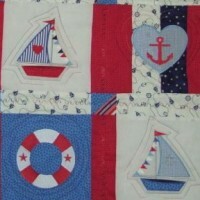 Perfect for the Fourth of July or any day! 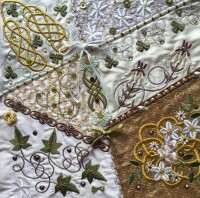 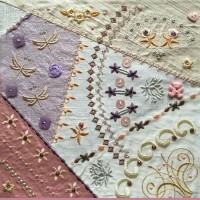 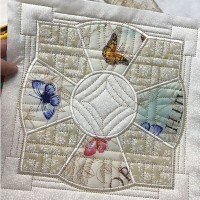 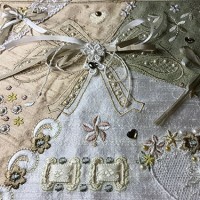 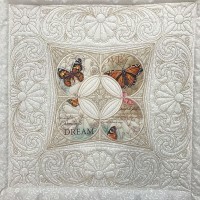 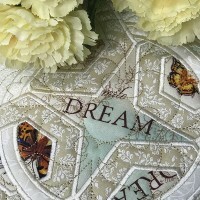 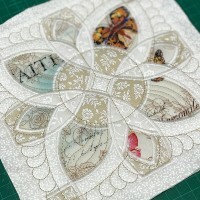 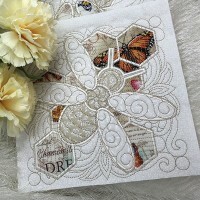 Crazy quilt block with hearts and lace features. 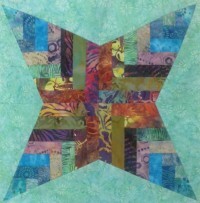 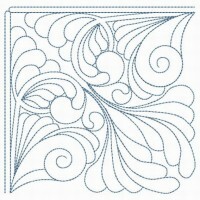 Thirty unique corners for all your quilt projects. 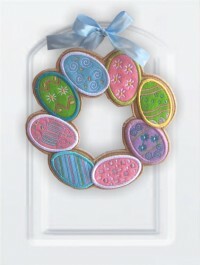 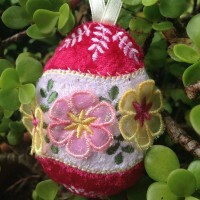 Beautiful additions to an Easter basket or wreath. 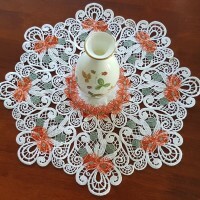 Perfect for Halloween and great for every day! 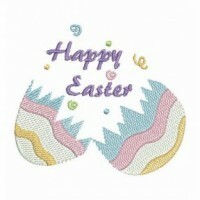 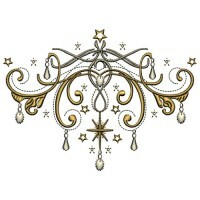 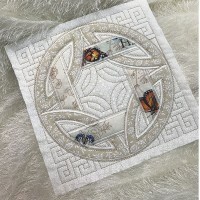 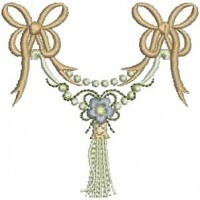 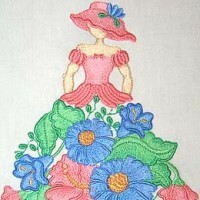 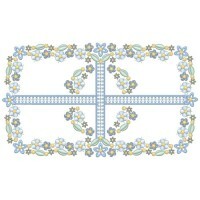 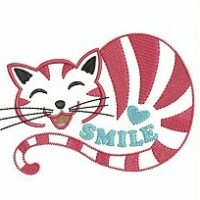 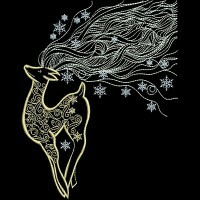 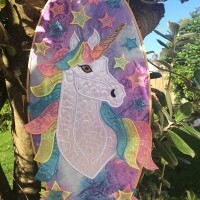 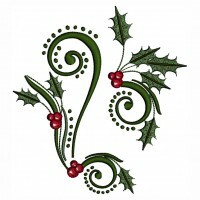 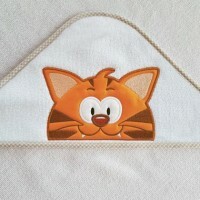 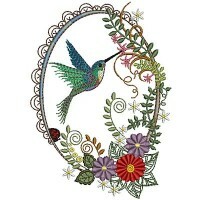 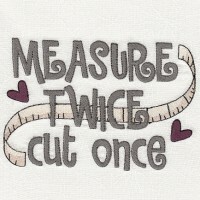 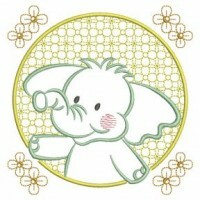 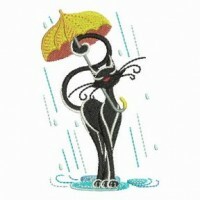 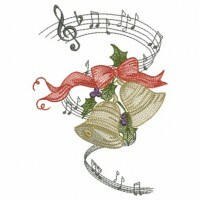 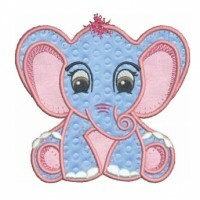 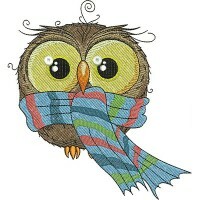 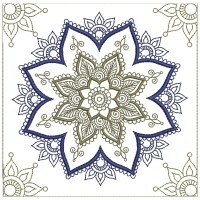 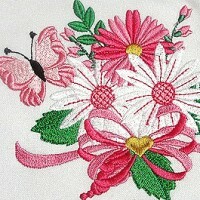 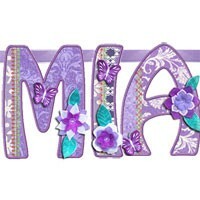 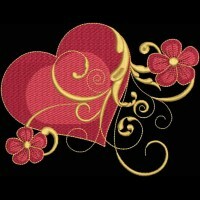 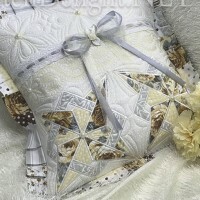 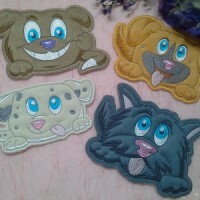 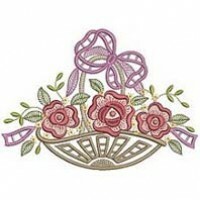 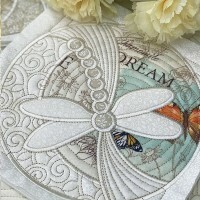 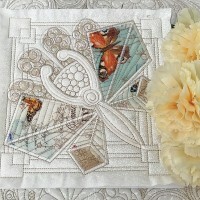 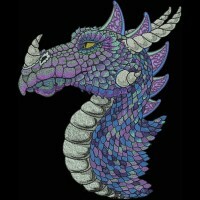 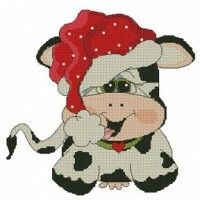 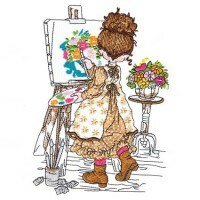 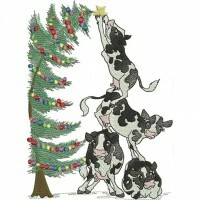 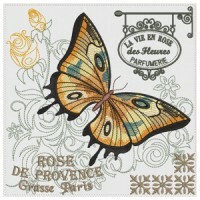 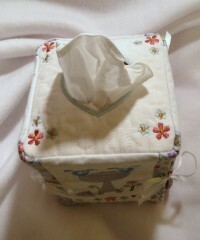 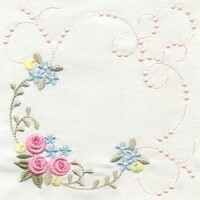 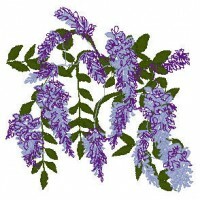 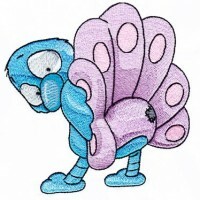 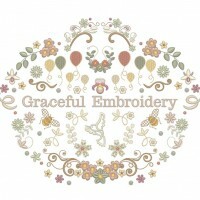 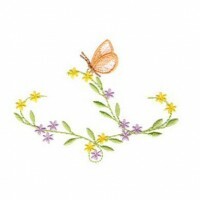 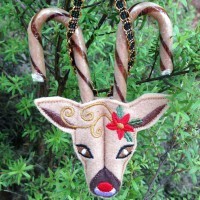 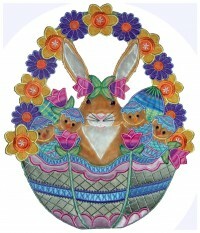 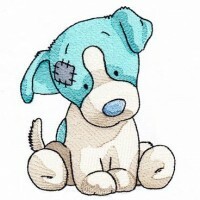 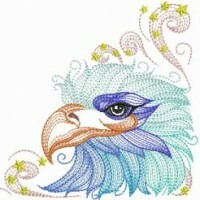 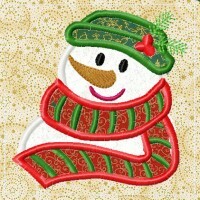 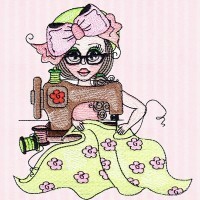 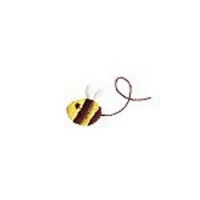 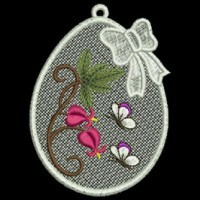 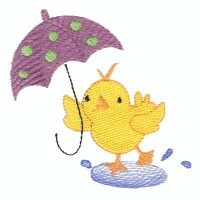 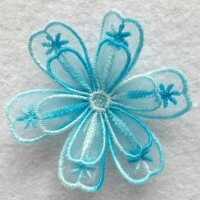 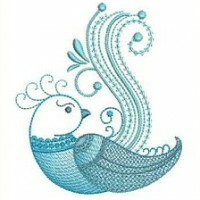 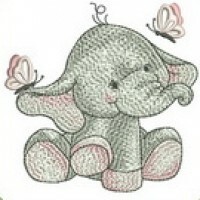 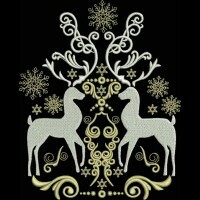 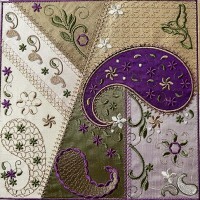 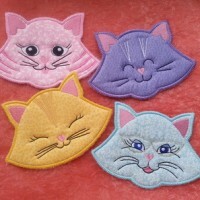 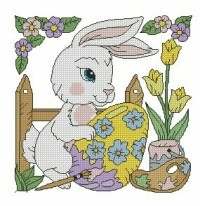 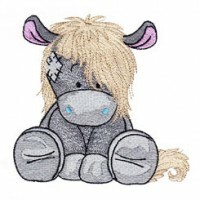 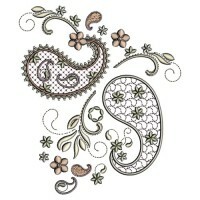 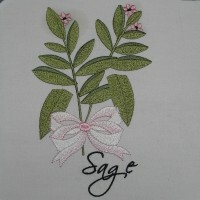 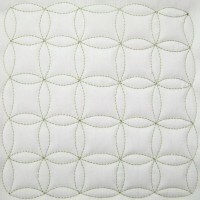 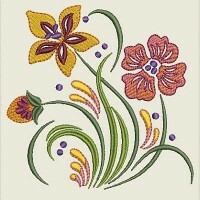 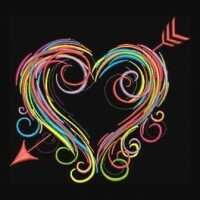 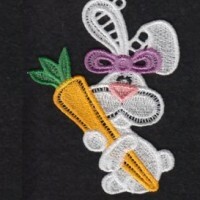 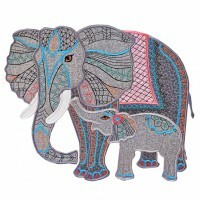 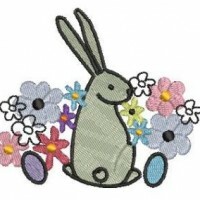 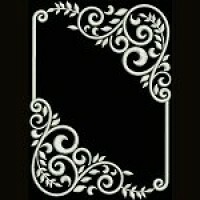 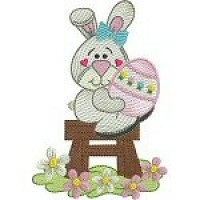 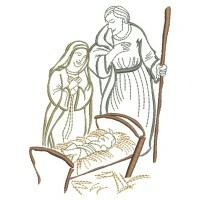 See our most popular embroidery designs and projects. 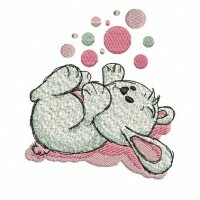 A sweet collection of 15 cuddly designs. 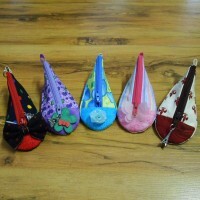 A quick, fully lined coin purse project. 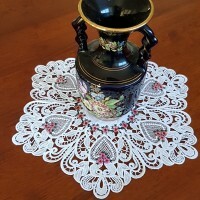 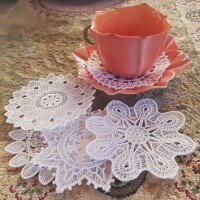 This doily mimics traditional crochet table centers. 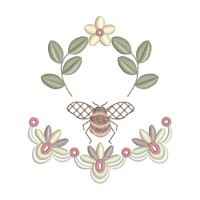 A delightful spring collection of eleven designs. 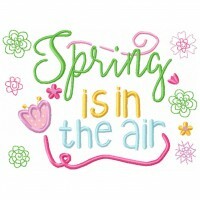 Spring has sprung with these pretty words. 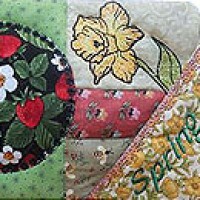 Brighten up spring with these beautiful blocks. 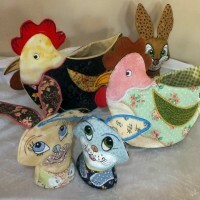 Adorable Chicks and Bunnies all ready for spring. 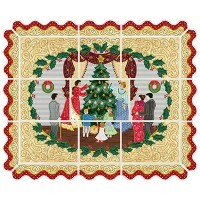 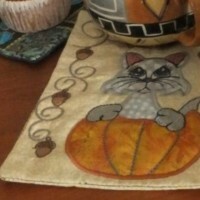 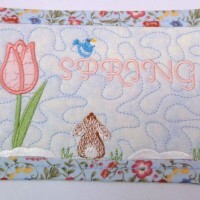 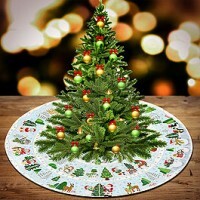 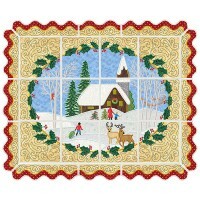 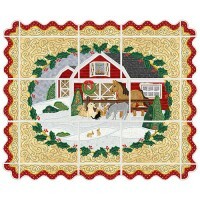 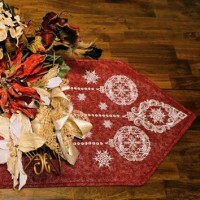 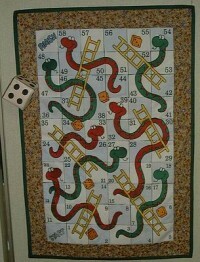 This mug rug is part of a set of 4 seasonal mug rugs. 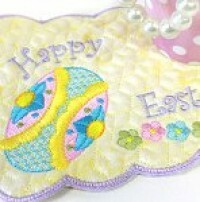 Perfect for dressing up any Easter or spring project! 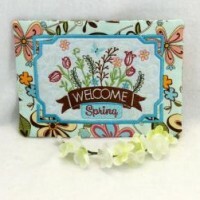 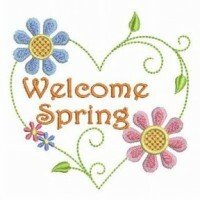 See all our Spring designs. 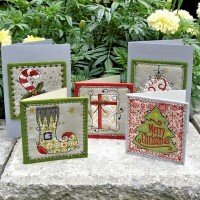 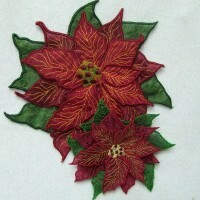 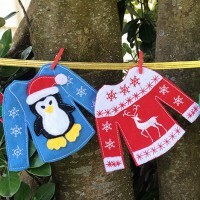 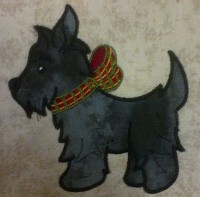 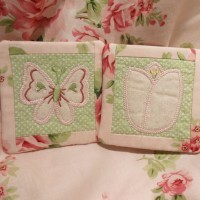 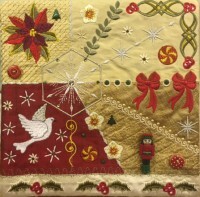 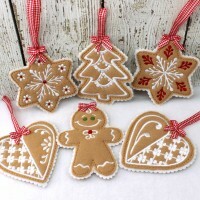 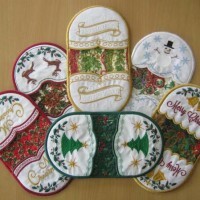 Applique blocks to showcase your Christmas fabrics. 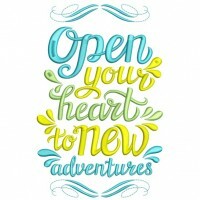 A handy set of favorite words and nature designs. 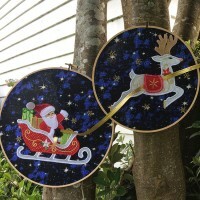 Santa's sleigh and reindeer display project. 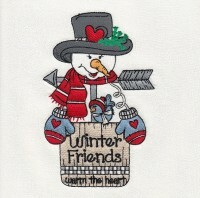 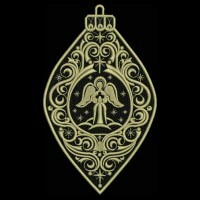 A darling keepsake appliscape project for Christmas. 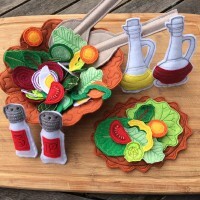 Felt cookies guaranteed to be calorie free! 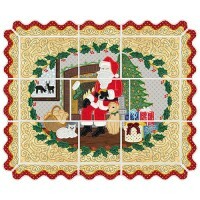 An appliscape scene featuring a cozy Christmas night. 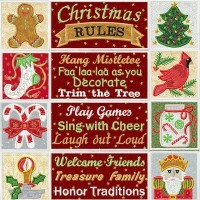 Make your favorite family rules into a wall hanging. 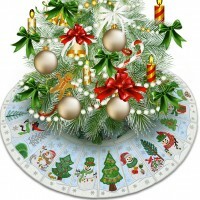 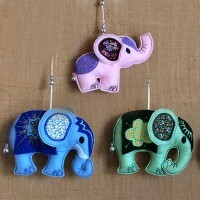 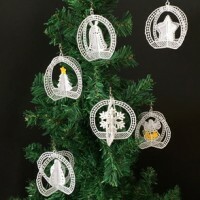 Decorate your home with 3D FSL ornaments. 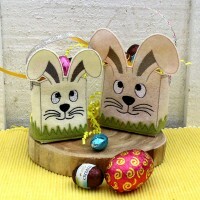 Ten designs of busy Easter bunnies. 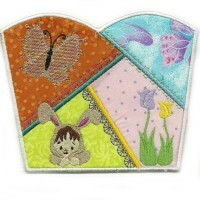 Seven Easter scenes plus three bible verses. 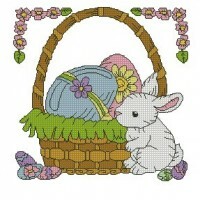 Perfect for your Easter table or mantle piece decor. 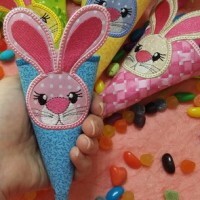 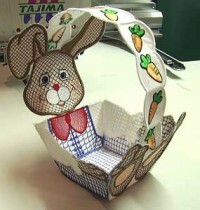 A cute and useful Easter project. 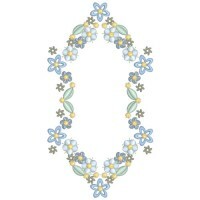 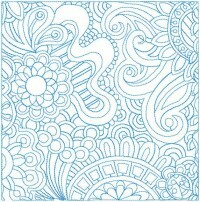 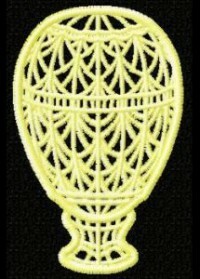 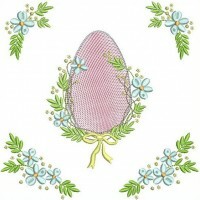 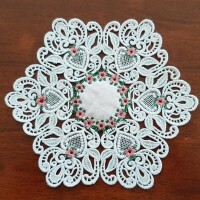 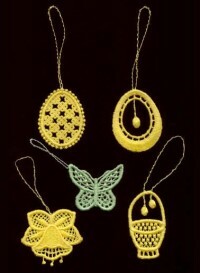 Free standing lace motifs for Easter decorations. 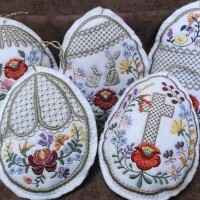 A dainty set of Easter classics in soft stitching. 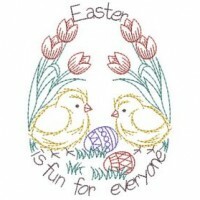 Richly decorated for Easter projects. 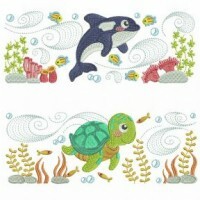 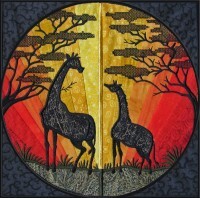 Here are our favorite Animal embroidery designs. 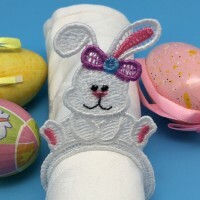 Decorative blanket stitch can be used to apply batting. 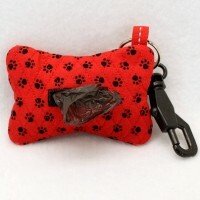 A handy bag dispenser for any dog lover. 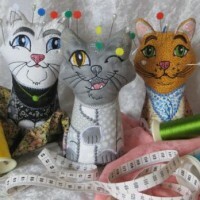 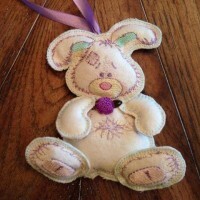 Easy to make and ever so cute! 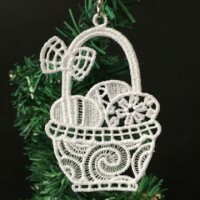 An adorable baby gift or seasonal ornament. 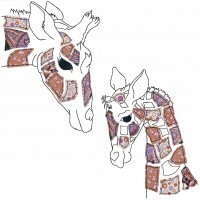 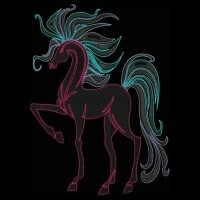 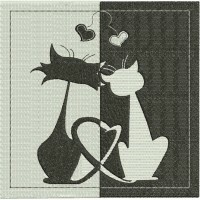 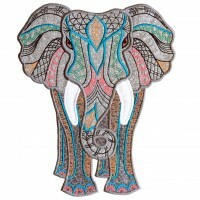 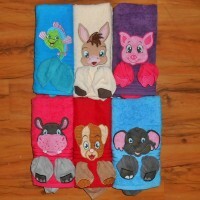 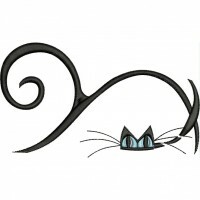 See all our Animals designs. 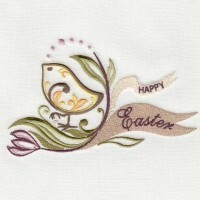 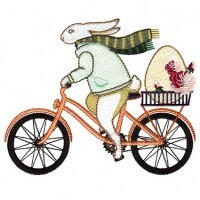 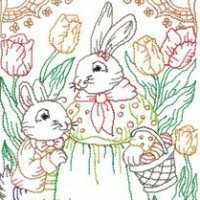 Here are our favorite Easter embroidery designs. 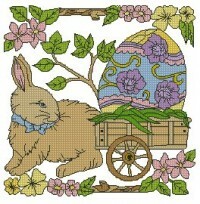 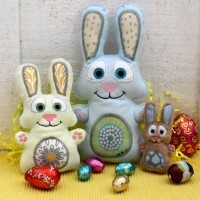 See all our Easter designs. 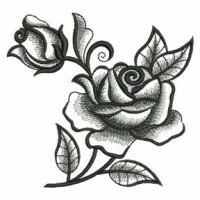 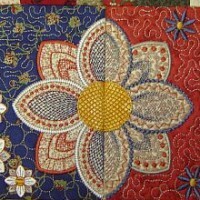 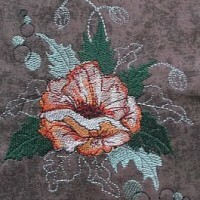 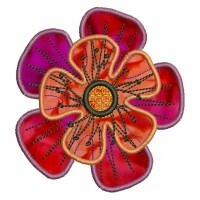 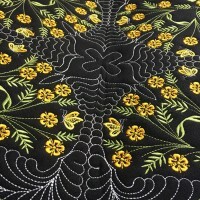 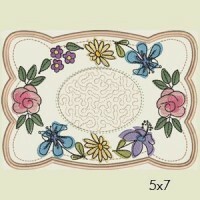 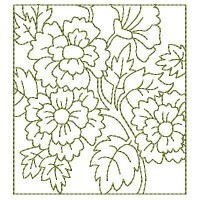 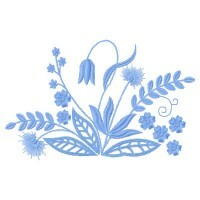 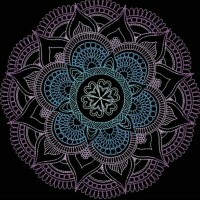 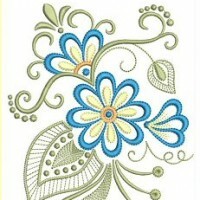 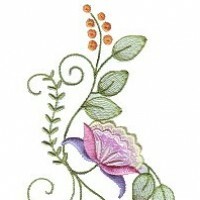 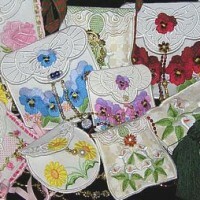 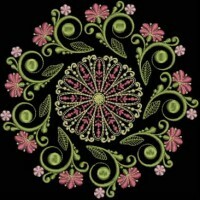 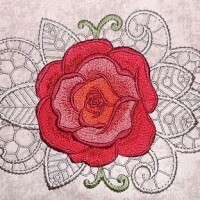 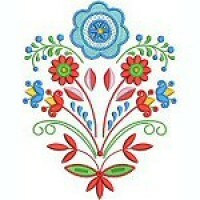 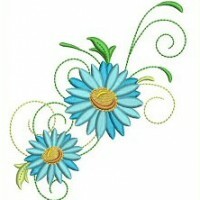 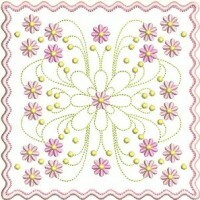 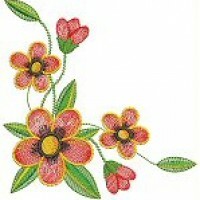 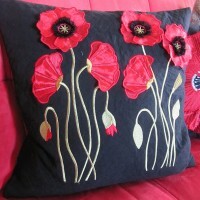 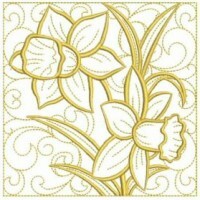 Here are the most popular Flower embroidery designs. 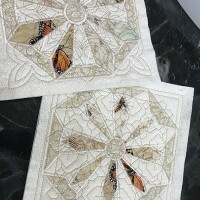 Quick stitching designs with no jump stitches. 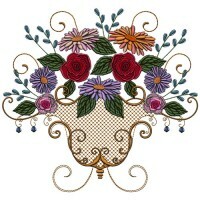 A large set of floral designs and elements. 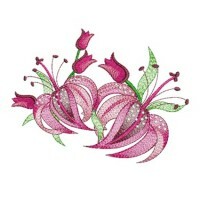 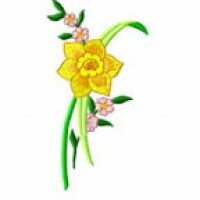 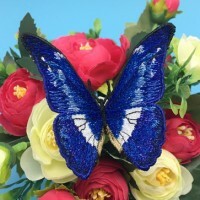 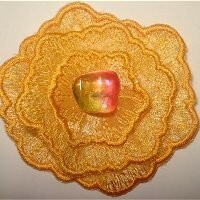 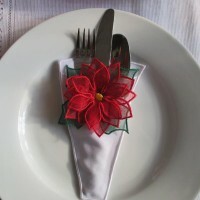 See all our Flowers designs.